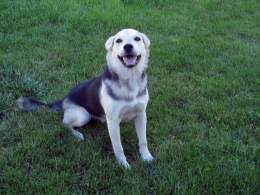 The Gerberian Shepsky is a hybrid dog which is bred by crossing a Siberian Husky with a German Shepherd. As a hybrid they will inherit physical and behavioral traits of both the Siberian Husky and German Shepherd dog breeds. 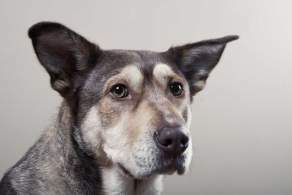 However, not all Gerberian Shepskys will inherit the same characteristics (even if from the same litter), so it is recommended that you familiarize yourself with both the German Shepherd and the Siberian Husky if you are planning on adopting a member of this breed. These dogs are bred for work and make great family pets as well. This is one of the smarter breeds there is; Gerberian Shepskies are very quick learners and excel as guard dogs or watch dogs, among other things. They can be suspicious of strangers and aggressive towards other animals, but training, socialization, and firm, strong leadership from its owner can go great lengths to nullify these issues. Given the proper upbringing, the Shepsky will make for a loving, loyal, and brilliant companion. 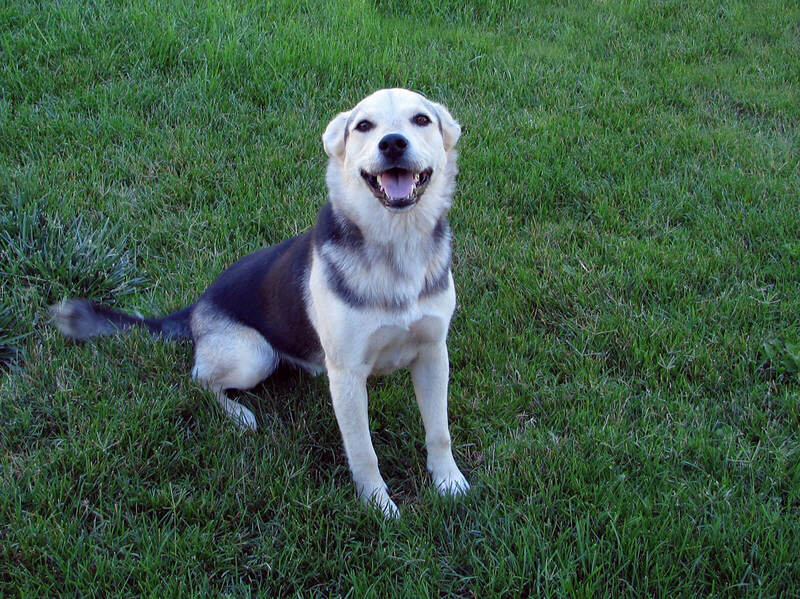 The Gerberian Shepsky is considered a large sized dog breed. An adult will weigh between 45-88 pounds and stand 20-25 inches tall from ground to shoulder. Their size makes them strong and agile, capable of performing hard work, and fearsome guardians. 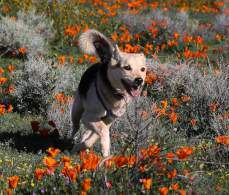 Gerberian Shepskys do well with children in their family, and should be good with other children if they are introduced to kids at a younger age. Adults may be suspicious of strangers and bark on sight. These dogs have been known to be aggressive towards other dogs and pets, especially if they have not been properly socialized. You can expect the Gerberian Shepsky to be a medium to high maintenance dog breed. Their coat will need to be brushed at least three times per week and they do shed an average amount. These dogs need an ample amount of daily vigorous exercise to stay healthy. 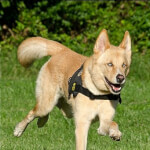 The Gerberian Shepsky is a fairly new dog breed and because of this the breed does not have a very detailed history. It is likely that the Gerberian Shepsky was first intentionally bred in the 1980s when the popularity of hybrid dogs increased. 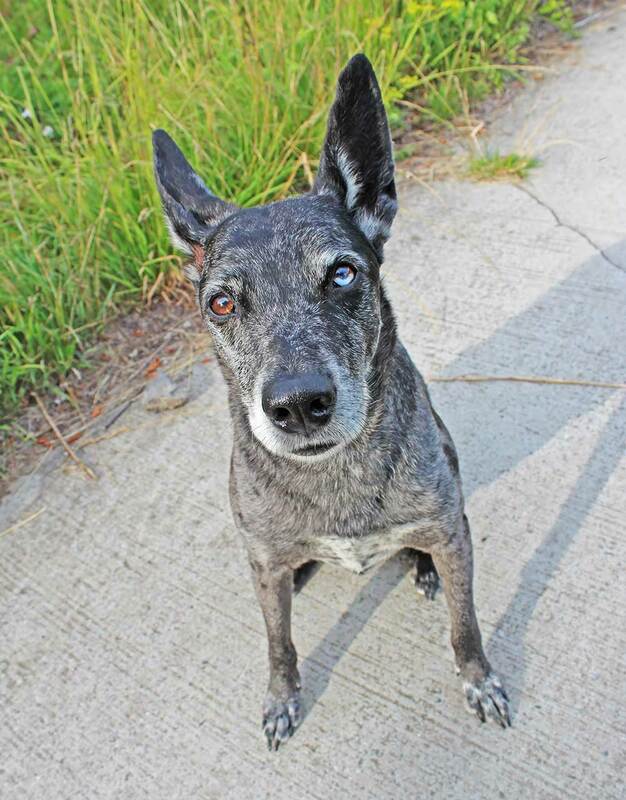 This breed is recognized by the American Canine Hybrid Club. 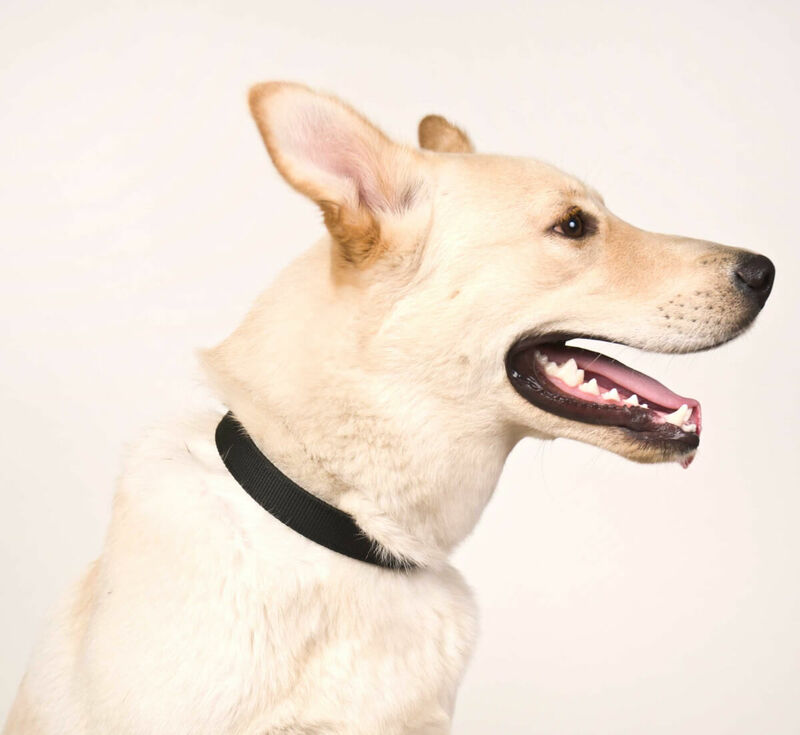 As a crossbreed, the Gerberian Shepsky will inherit physical traits from both parent breeds. Not all will inherit the same traits which means some individuals may have more German Shepherd characteristics, others may have more Siberian Husky characteristics, and some may show a mix of both parent breeds. Gerberian Shepskies are large, powerful dogs. Both parent breeds have worked alongside humans for centuries and it shows in this muscular, fit hybrid. 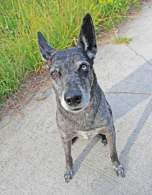 These dogs have angular heads that they hold high and alert, their muzzle is long, and their ears are pointed and stand erect. One of the interesting features of this hybrid is that individuals sometimes end up with the Husky's deep, pale blue eyes. These dogs have a double coat that is long and straight-haired on the outside and short, dense, and soft on the inside, and their tail is long and bushy and hangs down. The coat is typically one of the following colors or color combinations: black, black and tan, blue, brown, cream, gold, gray, black and white, or white. The Gerberian Shepsky is considered a large sized dog breed. An adult will weigh between 45 - 88 pounds and stand 20 - 25 inches tall from ground to shoulder. A cross between a German Shepherd and a Husky will result in much more variation than either purebred line from which it came. They may fall outside of the size ranges detailed in the above section. 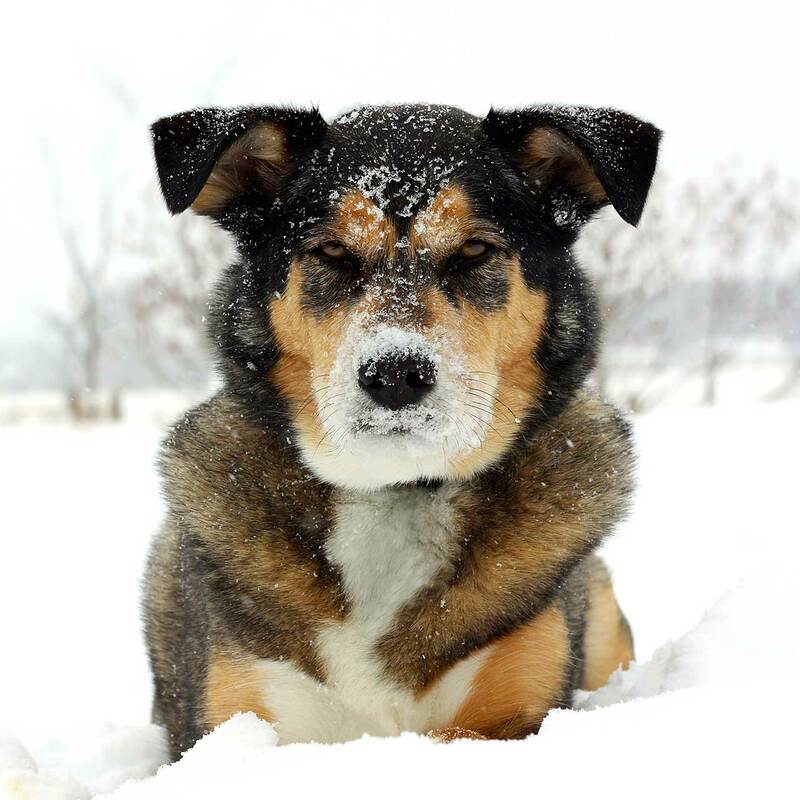 Coat texture and color will also be much less predictable since your pet could inherit more German Shepherd traits, more Husky traits, or perhaps an equal mixture of both. 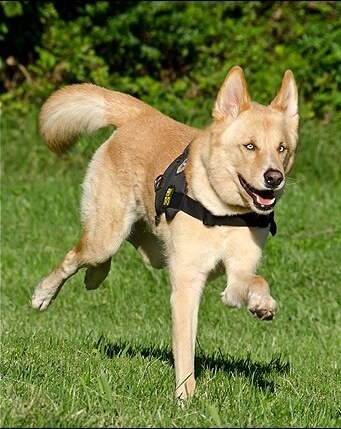 The temperament of the Gerberian Shepsky is dependent on the behavioral traits inherited from its parents. 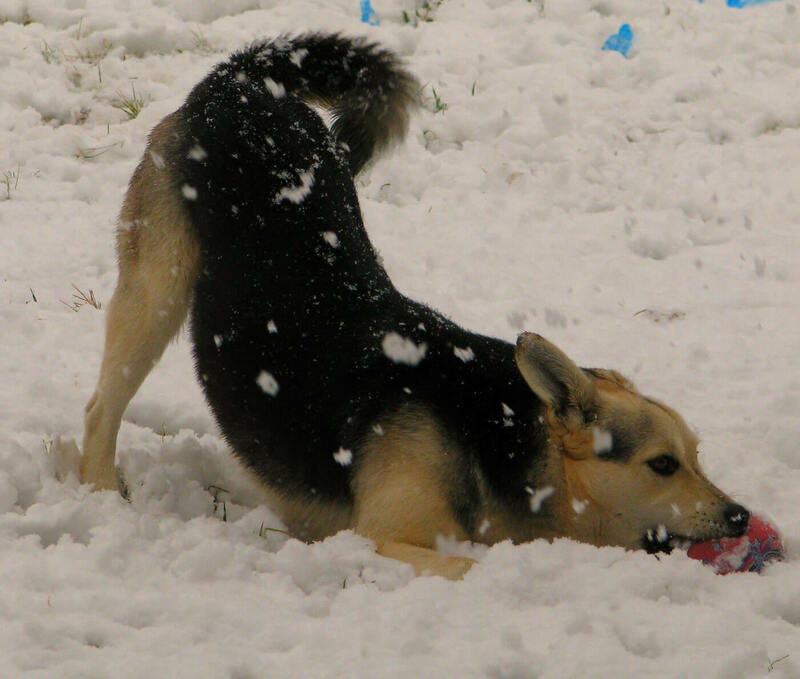 Some will inherit traits from the Siberian Husky, others the German Shepherd, and some will have a mix of behaviors inherited from both parent breeds. Gerberian Shepsky are built to work alongside people. Over the years the parent breeds have been employed in fields such as search and rescue, police work, military work, weight pulling, and even acting. It should be no surprise that this breed is highly intelligent, obedient, confident and energetic. 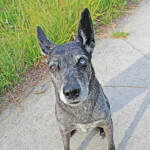 One of the great strengths of these dogs is their ability to learn quickly. Simple obedience tasks may be learned after a small number of repetitions, making training easy and fun. Another role the Shepsky excels at is guarding and watching the home. They will form a tight bond with their family and will not stand to let anything bad happen to them. It is very important to train and socialize these dogs early. These dogs are not designed to be sociable with strangers and excessive barking or aggression may occur if the dog perceives a threat. These dogs are very friendly with their family, including the children, but may not get along very well with cats and small animals if they are not socialized early. Gerberian Shepskys do well with children, though they will do best if they are socialized with kids when they are a puppy. These dogs should not be left unattended with small children as their strength presents a threat of knocking over. 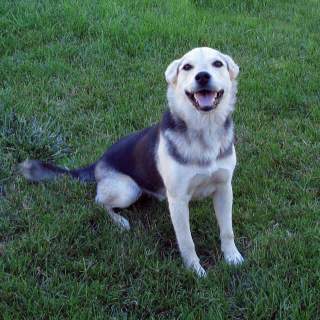 Gerberian Shepskys may or may not get along with other dogs and pets, it depends on the individual's genetics, and the way it is raised. Individuals who are socialized with other dogs and pets from a very young age stand a much higher chance of living peacefully with them later on. The Gerberian Shepsky is designed to be somewhat territorial and may be wary and untrusting of strangers, however, they shouldn't be aggressive unless they perceive the stranger to be a threat. 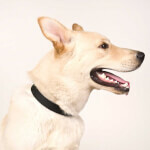 Generally these dogs will bark to alert their owners of unfamiliar people. 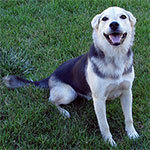 Below are pictures of the Gerberian Shepsky dog breed. You can expect the Gerberian Shepsky to be a medium maintenance dog breed. They will need ample exercise and their coats will require frequent brushing as they are moderate shedders. These dogs will need to be brushed 3-4 times weekly to remove dead hair. Their coat will shed year round so owners may want to invest in a good vacuum cleaner to help keep fur off furniture and clothes. This breed is requires daily, vigorous physical exercise. A long walk, playtime, and a yard to run in are essential if this dog is not being put to work. If you are not the active type, or do not have time to jog your dog each day, then this is not the dog for you. The Gerberian Shepsky is at home with territory to run around in and protect. They will enjoy a ranch or house with a large yard. Apartments are not suitable for this breed at all. These dogs do not like warm climates and may overheat if left in a very hot environment. They are very resilient to the cold and can live in frostier locations. The life expectancy for this breed is 10-13 years. 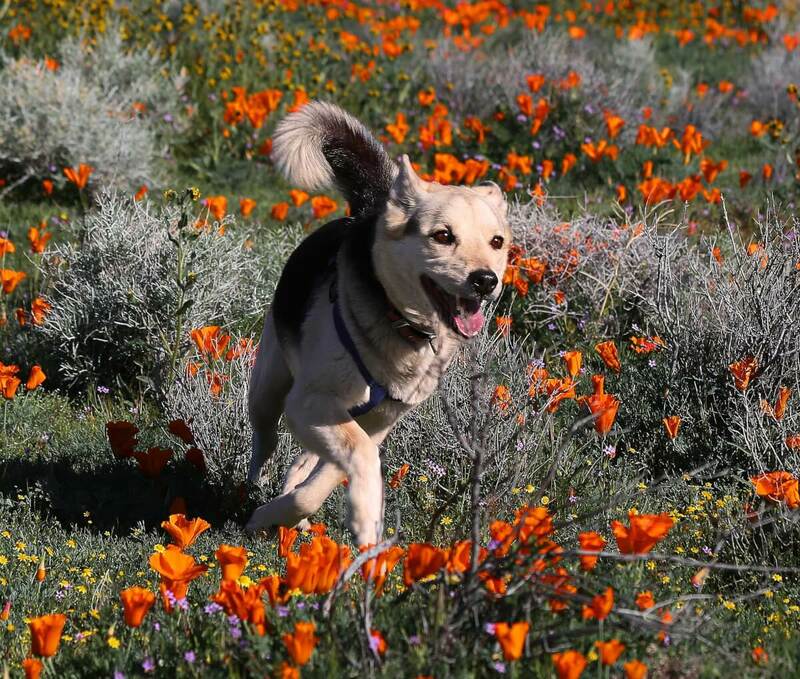 As a hybrid, the Gerberian Shepsky has more genetic diversity than its purebred parent breeds which helps with the breed's health and hardiness. However, this breed can suffer from health issues common in both the Siberian Husky and the German Shepherd, including elbow and hip dysplasia, cataracts, digestive problems, and blood disorders.